Welcome to Marina OM Yoga! This is a place of healing and growth through the practice of yoga. Your body, mind, & soul will benefit as you experience this precious practice. Your energy, balance, flexibility, and focus are improved with each posture and breath work. 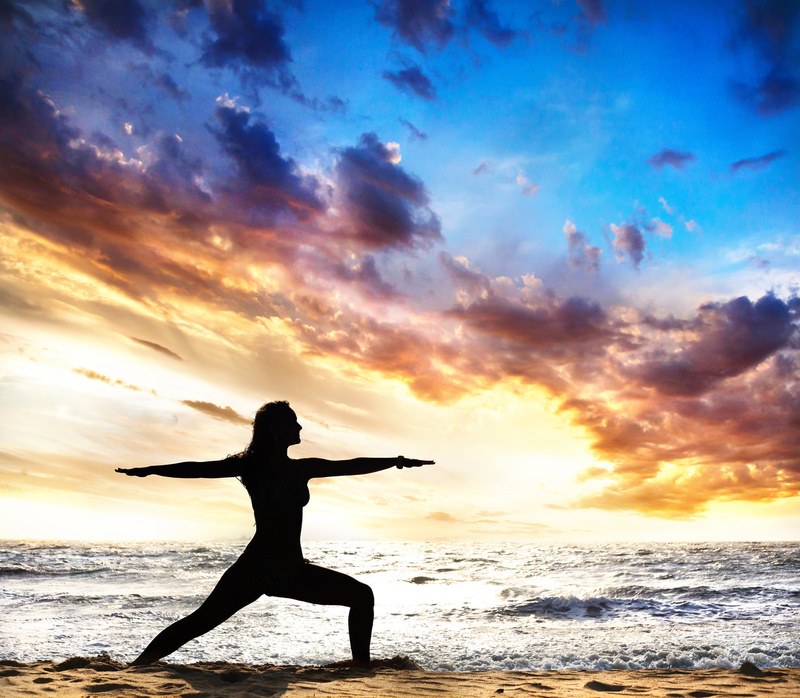 Yoga is an effective tool to empower you from the inside out. The spring schedule is on, please take a look!